The adjustable rower storage box provides additional dry storage and added convenience. The box is constructed of lightweight aluminum and stainless steel whitewater latches. 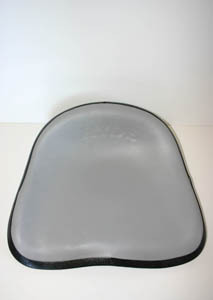 The 70/30-split lid design provides easy access to those often needed items. 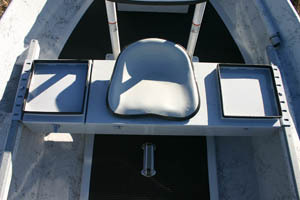 Gear trays are conveniently located on either side of the rower.